I will come to St. Petersburg to speak up for the gay community, to support the gay community and to give strength and inspiration to anyone who is or feels opressed. I don't run away from adversity. I will speak during my show about this ridiculous atrocity. Freedom for all of us!!! We are all born naked and free!!! And when we die, we leave this earth alone no matter who or what we are! It's the time in between we have to spend and some of us are fortunate to live as we please, while others hardly dare to dream of another kind of life... Thank you Madonna for being an inspiration and for giving hope to those who feel opressed. Hey Madge!-Thank You for being brave. We all need encouragement in our lives. 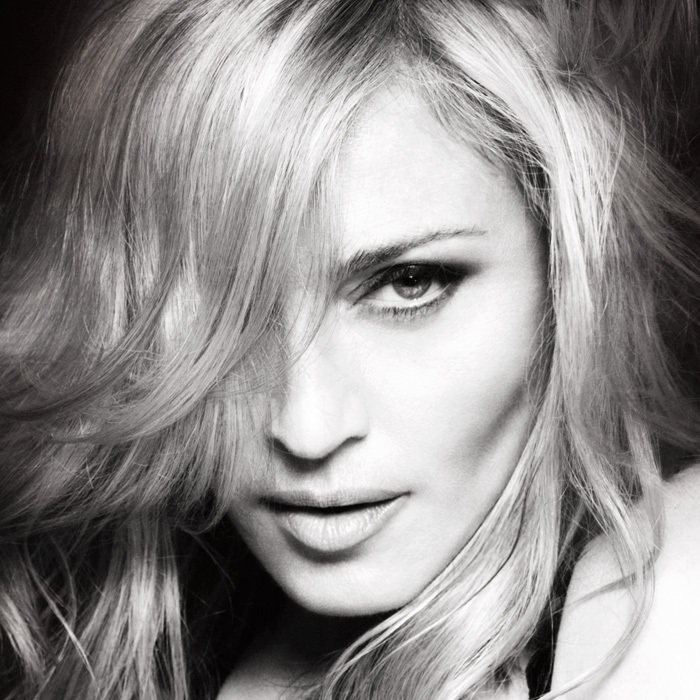 MADONNA FOREVER! Full support to Madonna & gay community ,let love shine! You Have Got To Say What's On Your Mind. the LGBT community loves MADONNA-always has and always will-and vice-versa-HER defense for us means so much-T.H.A.N.K. Y.O.U. M.
Thank you for your support! We love you for it! The world must condemn such dangerous law. Because, what will the next step be? I hope more celebrities and politicans speak up!